LJUBLJANA (Slovenia), January 29 (SeeNews) – Transparency International said on Tuesday that Slovenia has moved down two positions to the 36th spot in the organisation's Corruption Perceptions Index (CPI) ranking for 2018 but still ranked highest among Southeast Europe countries. 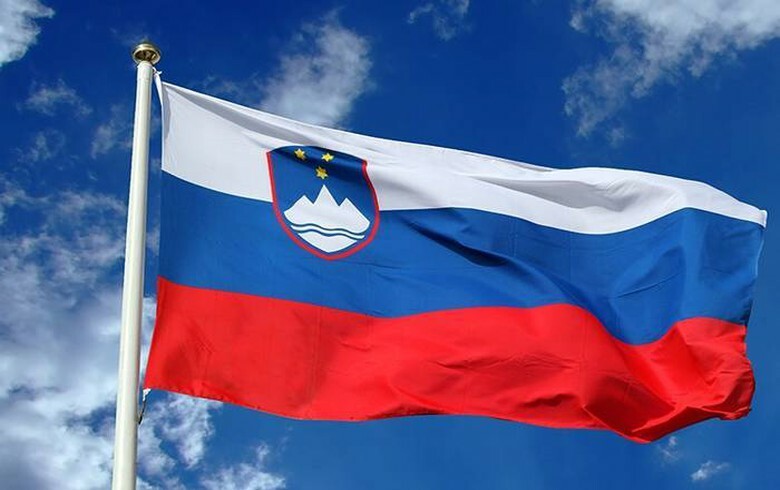 Slovenia achieved a score of 60 points in the 2018 survey, versus 61 in 2017, where 0 equals the highest level of perceived corruption and 100 indicates the lowest one, the anti-graft international NGO said in the survey published on its website. The survey covers 180 countries. The corruption watchdog calculated the CPI 2018 of Slovenia using 13 different data sources that capture perceptions of business people and country experts of the level of corruption in the public sector. Among countries in Southeast Europe, Moldova ranked lowest - 117th. Bulgaria, at the 77th spot, was perceived as the most corrupt EU member state.